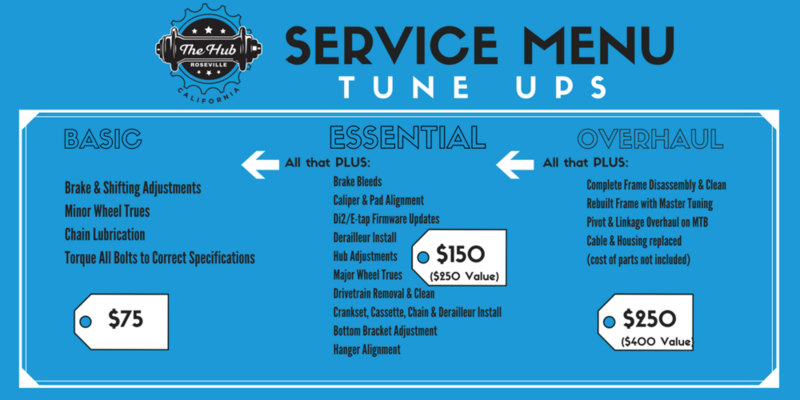 The mission is simple: Provide you with the best bike repair service. Whether you ride a daily commuter hybrid, an all-mountain crusher, a sleek aero road bike, a classic-style cruiser, or any other style of bike, our goal is to ensure that your bike is dialed in and performing at it's peak potential. 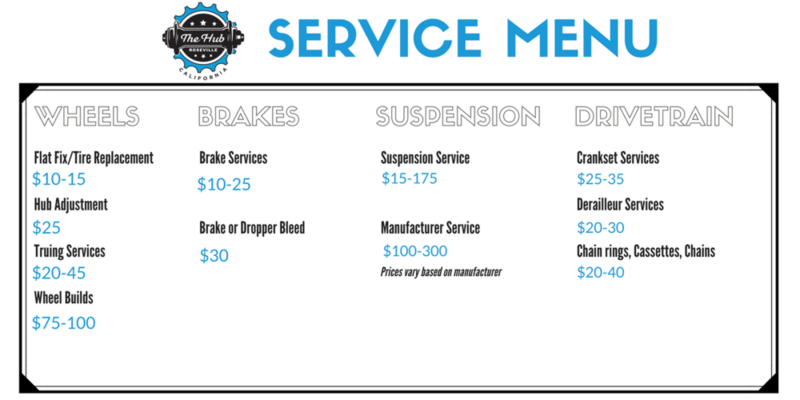 Our full service shop is staffed with skilled technicians who work with integrity and have a combined 30 years of experience in the industry. Let us handle the technical side of bike repair so you can focus on the joy of riding! 48 HOUR TURNAROUND in most cases!